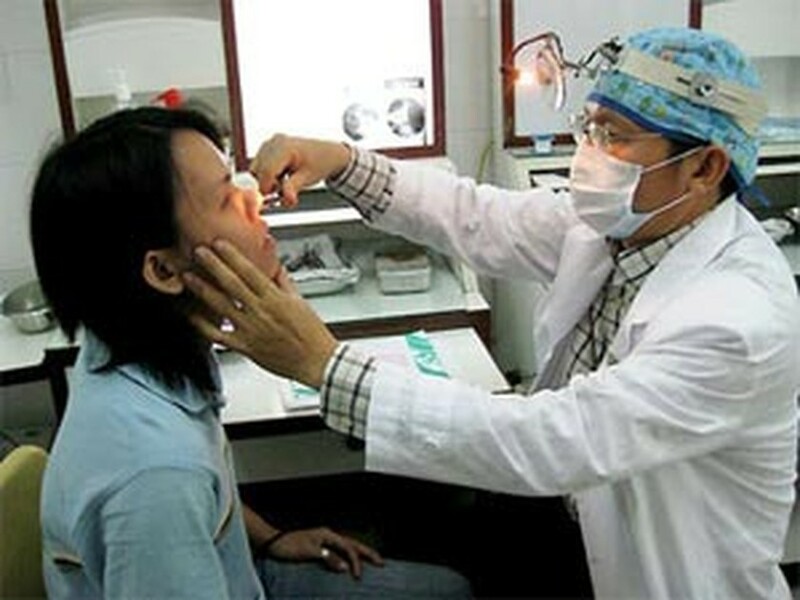 A group of Ho Chi Minh City doctors in eye, ear-nose-throat, and obstetrics and gynecology is going to take a trip to Cambodia to offer free examination, treatment and surgery to Cambodian patients. The doctors, from the Eye Hospital, Ear-Nose-Throat (ENT) Hospital, and Hung Vuong Obstetric and Gynecological Hospital, will arrive in Cambodia on July 30, at the invitation of the Phnom Penh-based Preah Ket Mealea Hospital under the Royal Cambodian Army. During the 4-day trip, the eye doctors will give examination and treatment to 200 patients and perform Phaco cataract surgery for a number of them. 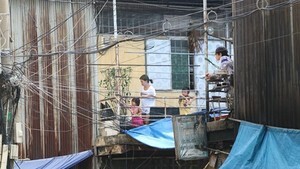 Meanwhile, the doctors in ENT and obstetrics and gynecology will examine and give medicines to about 450 patients.